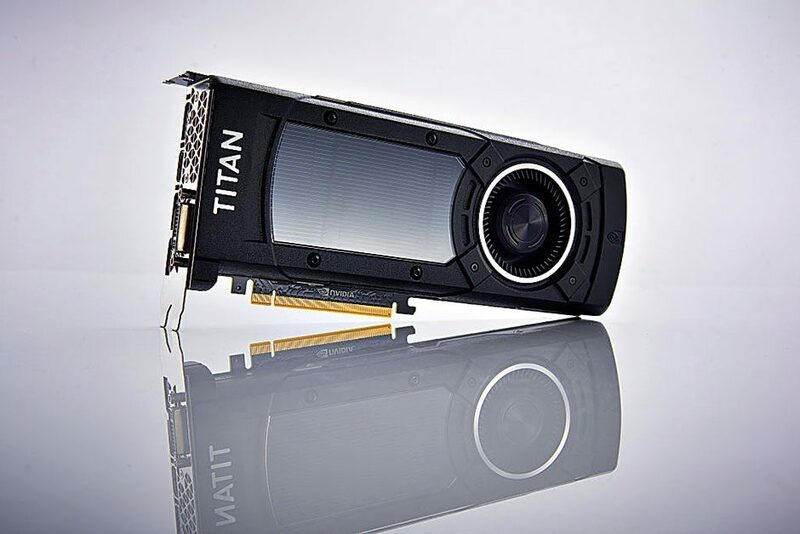 Nvidia came to prominence in 1999 with the invention of its revolutionary graphics processing unit, which helped to shape modern game and film production. Nvidia now holds 7,000 patents worldwide, with revenue hitting new heights of $5.01bn in 2015. Numerous collaborations with established brands have contributed to the company’s continued success and helped diversify its growing product range. Nvidia continues to play a significant role in technological innovation, with its CUDA computing platform currently being utilised by car manufacturer Tesla. It is also widely reported Nvidia will depose arch rival and market leader AMD to claim a new design contract with Apple.